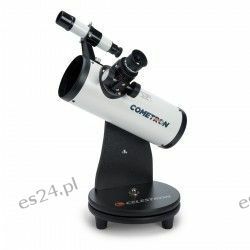 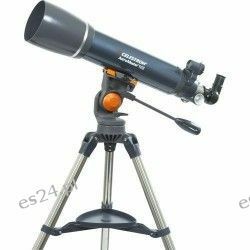 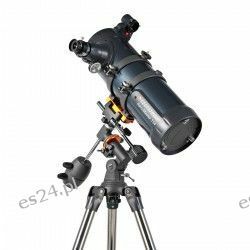 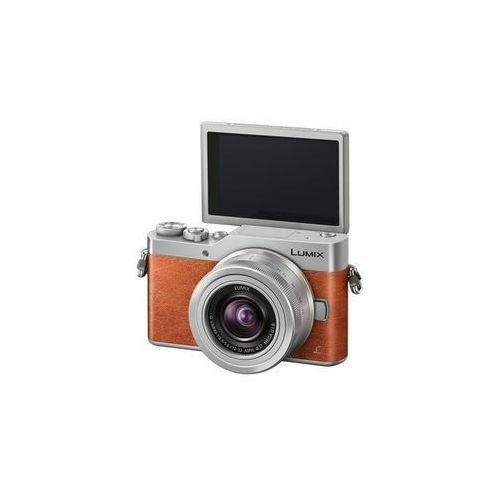 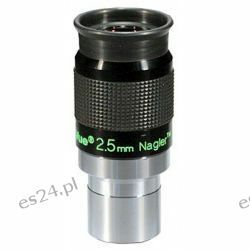 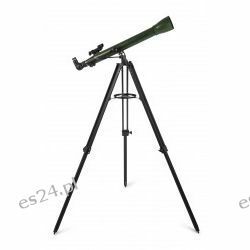 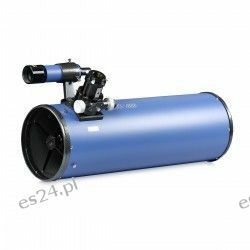 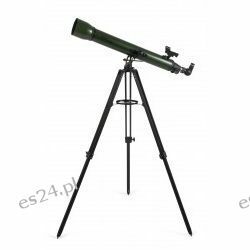 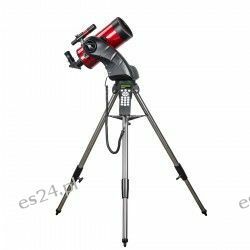 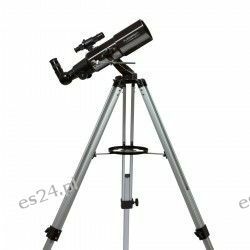 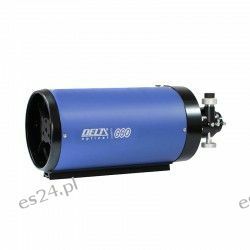 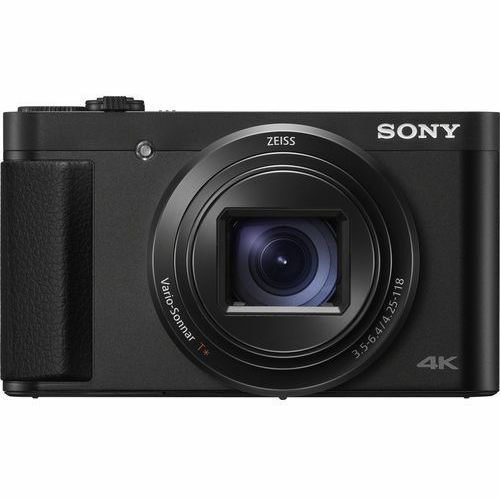 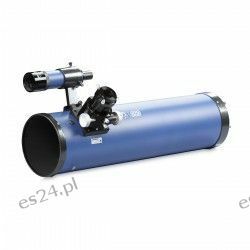 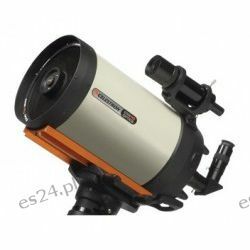 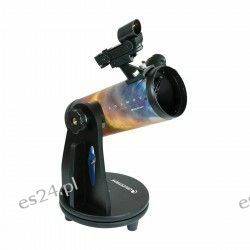 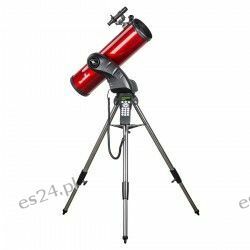 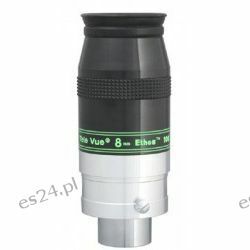 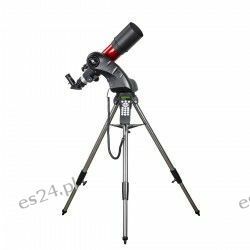 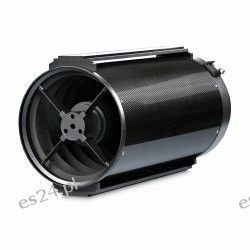 Teleskop Celestron AstroMaster 90AZ 859,00 zł OD 1 LIPCA 2015 WYDŁUŻONA ZOSTAŁA GWARANCJĘ TELESKOPÓW SKY-WATCHER I CELESTRON DO 3 LAT! 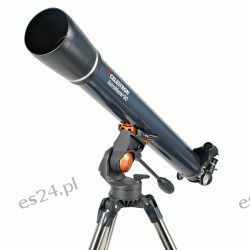 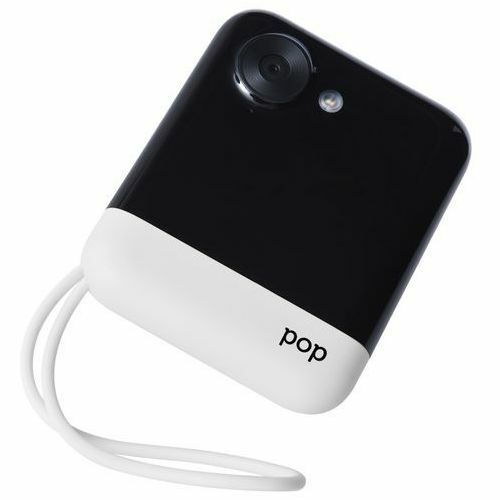 Teleskop Celestron Land & Sky 50TT 104,00 zł OD DNIA 1 LIPCA 2015 ROKU WYDŁUŻAMY GWARANCJĘ TELESKOPÓW SKY-WATCHER I CELESTRON DO 3 LAT! 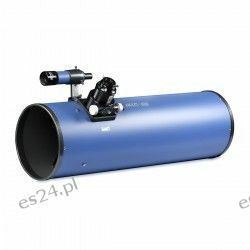 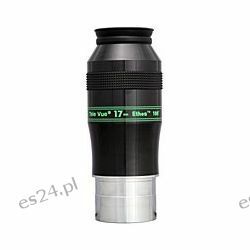 Teleskop Sky-Watcher Star Discovery 127 Maksutov 2 249,00 zł OD 1 LIPCA 2015 WYDŁUŻAMY GWARANCJĘ TELESKOPÓW SKY-WATCHER I CELESTRON DO 3 LAT! 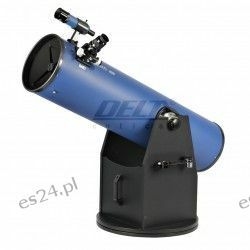 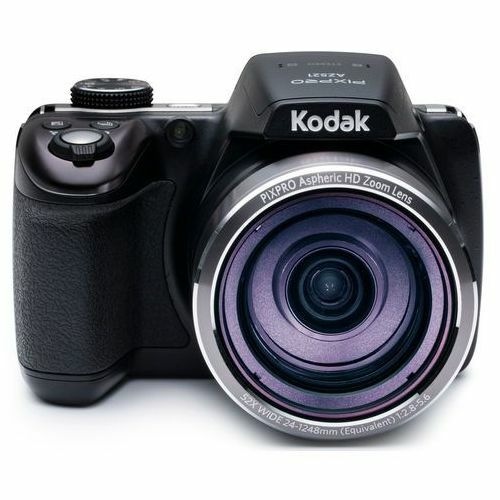 Teleskop Sky-Watcher Star Discovery 102 Refraktor 1 859,00 zł OD 1 LIPCA 2015 WYDŁUŻAMY GWARANCJĘ TELESKOPÓW SKY-WATCHER I CELESTRON DO 3 LAT! 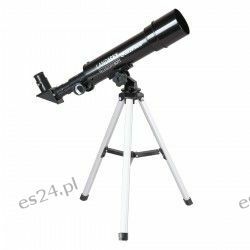 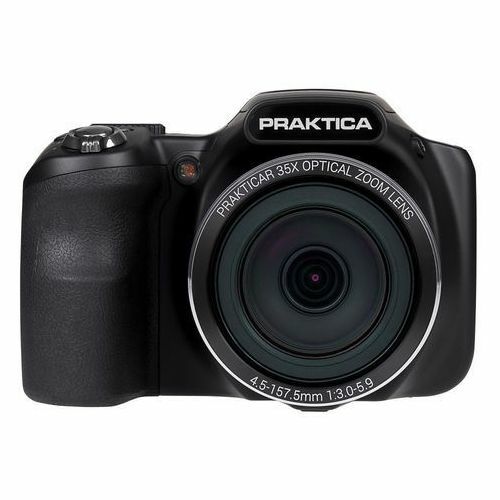 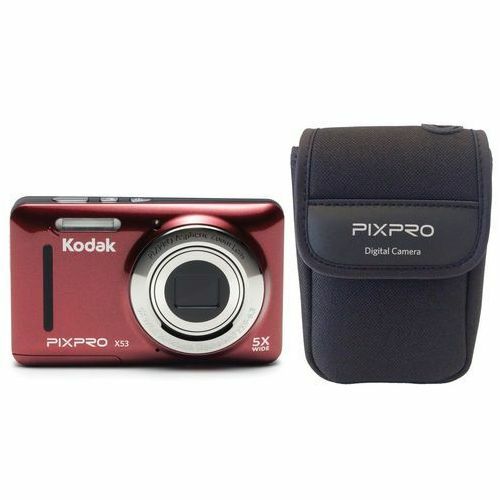 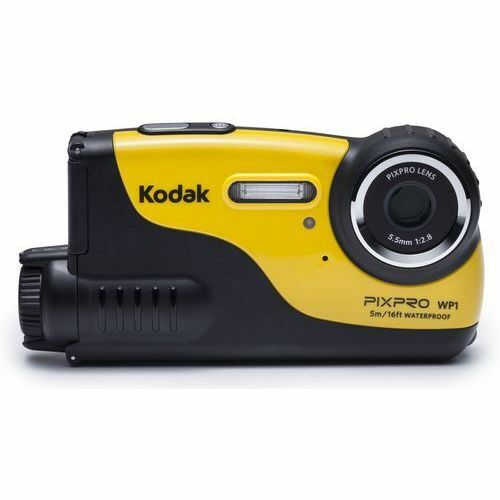 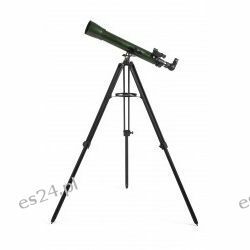 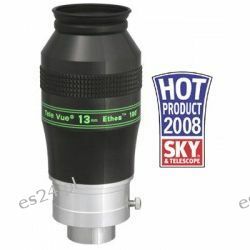 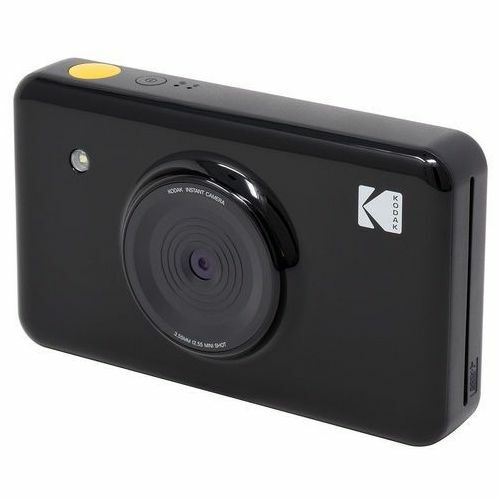 Teleskop Sky-Watcher Star Discovery 130 Newton 1 559,00 zł OD 1 LIPCA 2015 WYDŁUŻAMY GWARANCJĘ TELESKOPÓW SKY-WATCHER I CELESTRON DO 3 LAT!